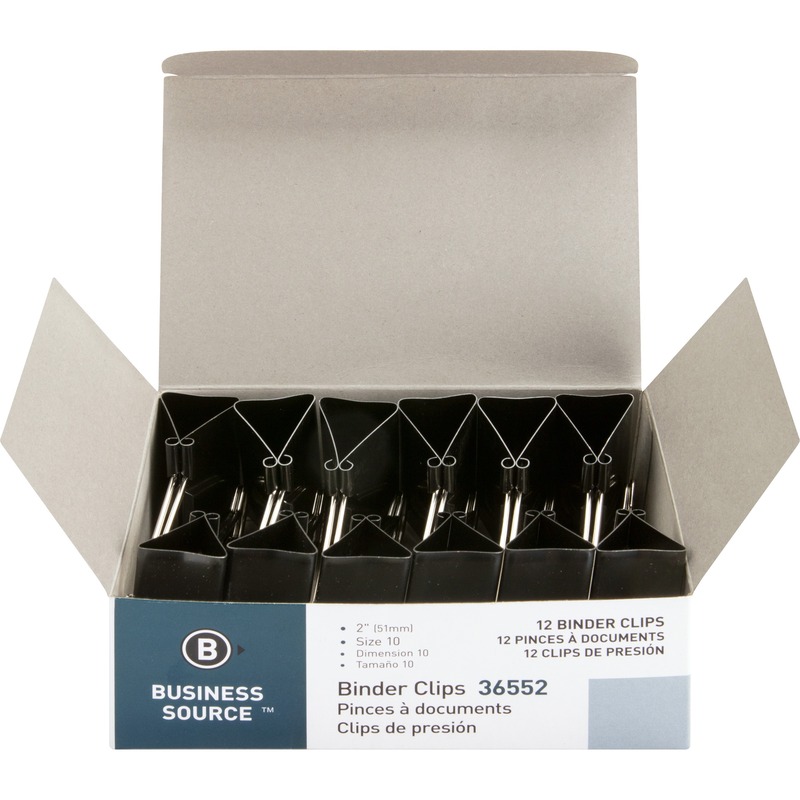 Add more versatility to your presentations. Write on this transparency film with transparency marking pens (not included) to create more informal and interactive presentations. Film is not designed for use with printers or copiers. 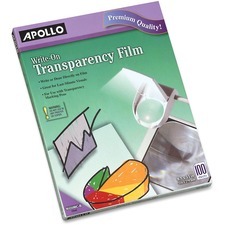 Write-on this transparency film with transparency marking pens.